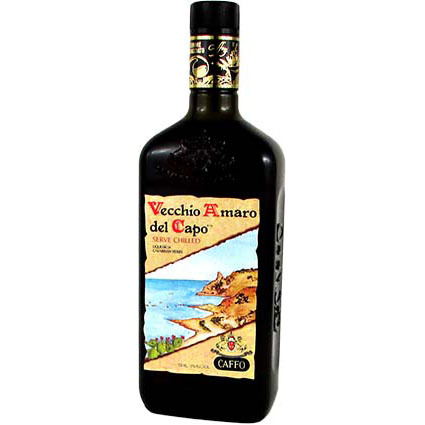 SPIRITS Archives - Lettieri & Co.
Vecchio Amaro del Capo is produced with 29 different Calabrian aromatic herbs and roots. This delicious amaro boasts intense, earthy notes of fresh herb and quinine, backed by a strong minerality and a hint of cola nut. Drink it chilled to fully enjoy the variety of aromas and flavors. 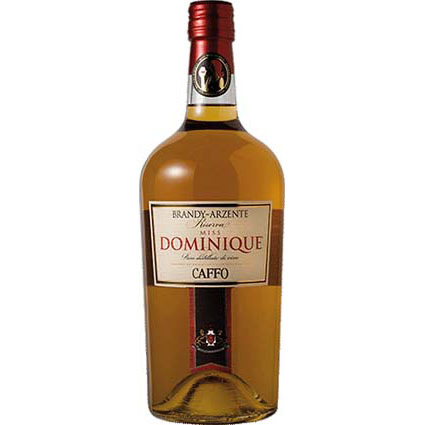 Dominique Brandy was the first spirit produced by Caffo. 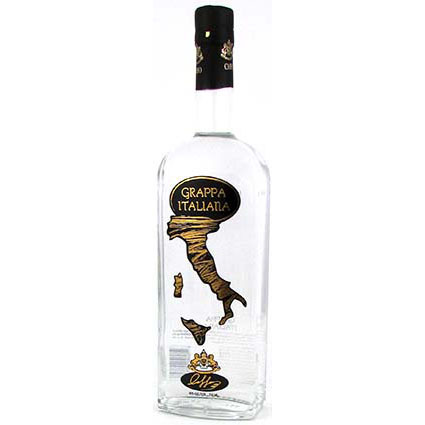 It is obtained, while respecting ancient techniques, by aging the spirits from select Italian wines in oak barrels for long periods of time. Nature gave its best when making liquorice. In fact, it has been known since ancient times for its medicinal purposes and the sweet and pleasant taste of its root. 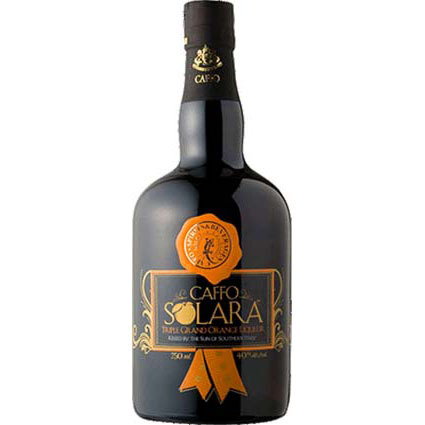 Distilleria Caffo was the first to produce liqueur using pure Calabrese liquorice, creating a unique and unmistakable product. 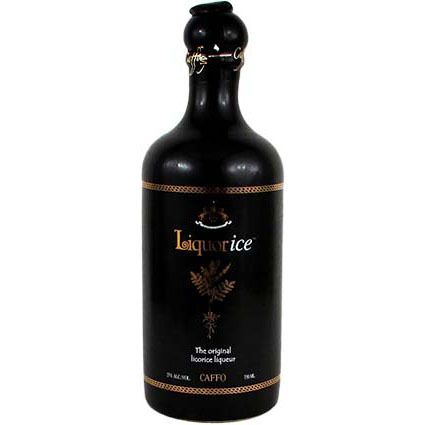 For this reason, today only Caffo Liquorice is the original pure Calabrese liquorice liqueur...tasting is believing! 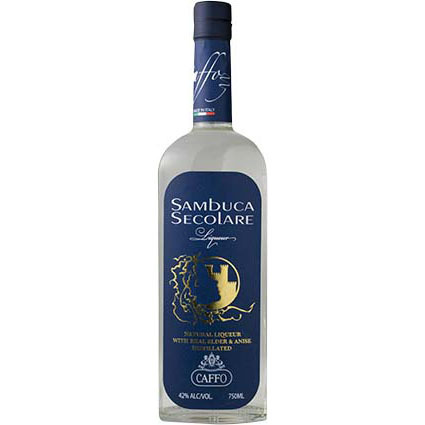 This is a versatile aperitif, made with aromatic herbs and juicy Italian citrus fruits. 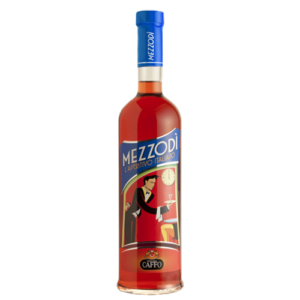 Mezzod is ideal for creating many kinds of cocktails, as well as being the perfect ingredient for conjuring up a distinctively Italian atmosphere. Each drop of Solara encloses the fragrance of the best sweet and bitter oranges that grow in the south of Italy. Solara is a versatile liquor which can be drank smooth, on the rocks, or as the main ingredient in the best citrus cocktails. 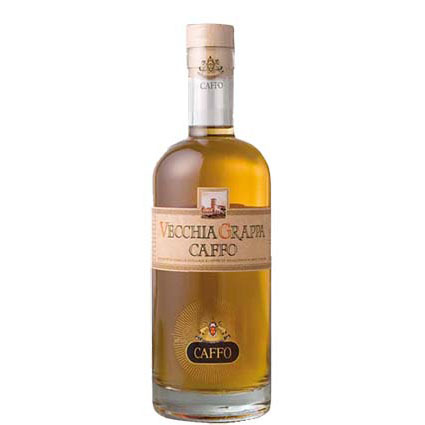 Caffo Vecchia Grappa is the result of over a century of experience. Its methods of working provides a slow steam distillation of fine Italian grapes and subsequent aging of the precious distillate in oak barrels.